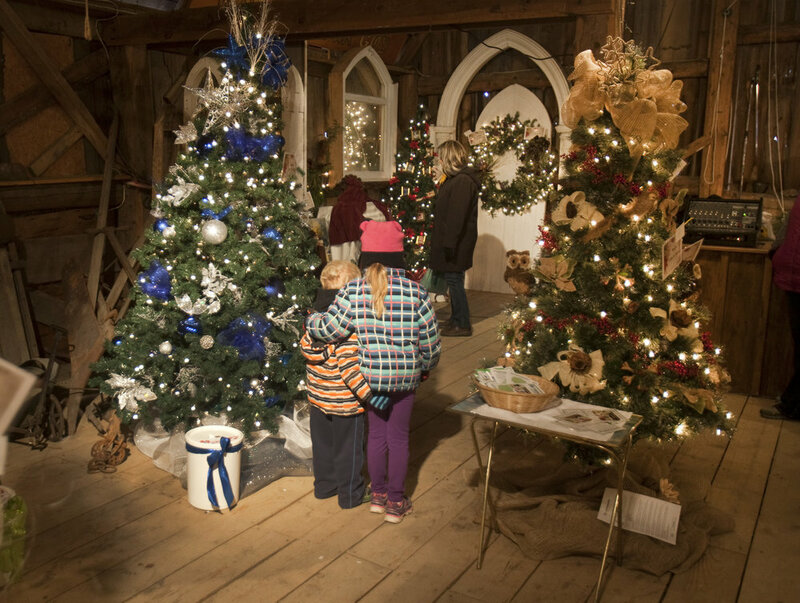 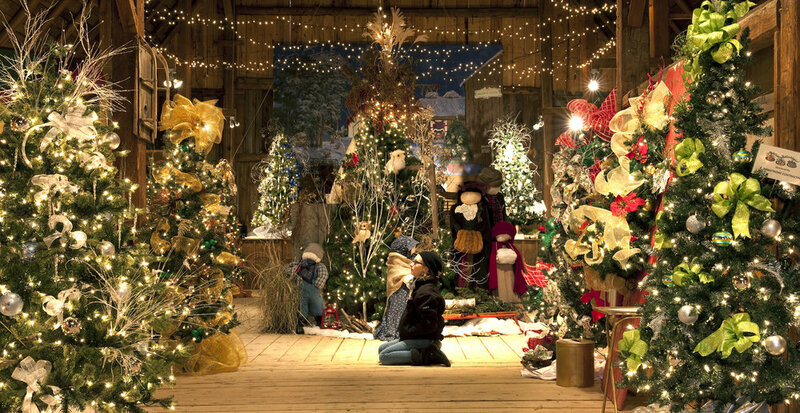 The 20th Annual Kawartha Lakes Festival of Trees, is a four day event where visitors stroll amongst Kawartha Settlers’ Village and see (and potentially win) the many trees, wreaths, garlands, and items that have been generously sponsored. 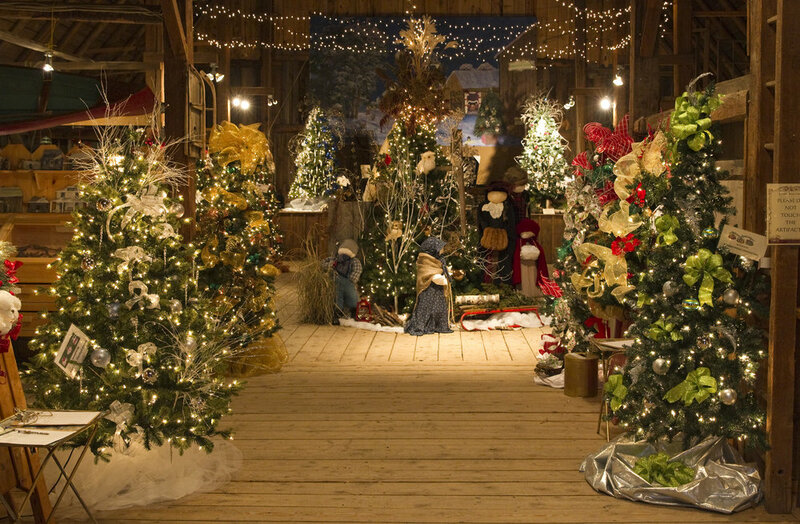 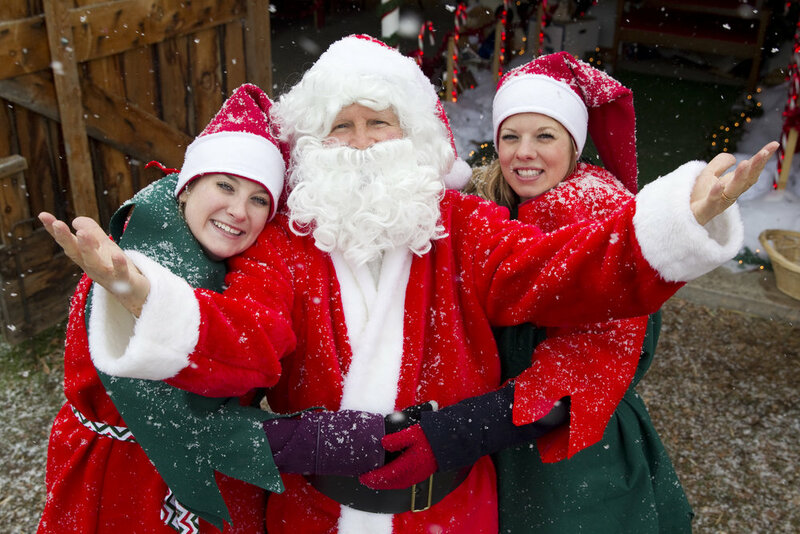 Other event highlights include: A Visit with Santa, Toyland Showcase, Kids Crafts, Wagon Rides, Twilight Auction, Christmas Boutique, Santa's Secret Shoppe, Live Entertainment, Christmas Cafe, and more! 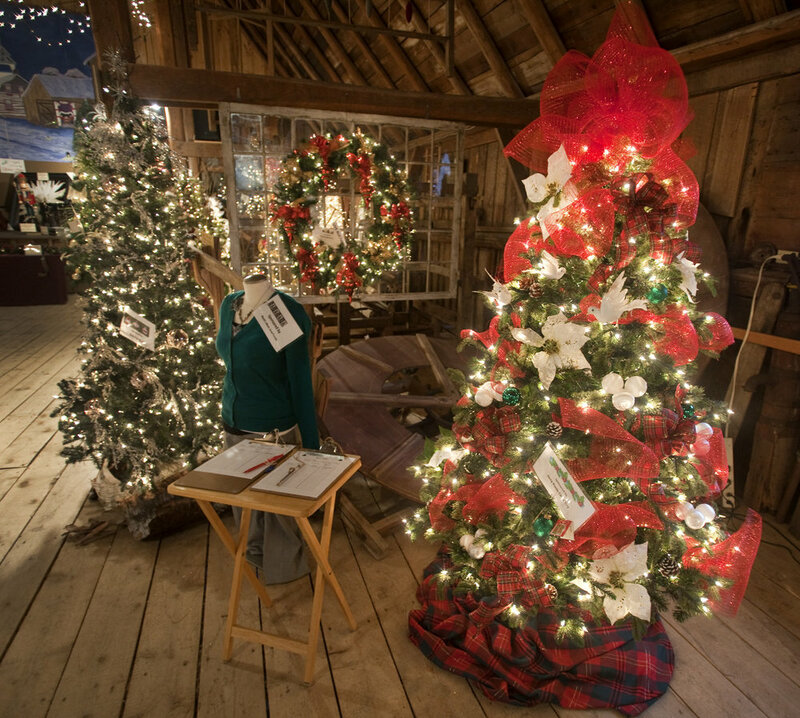 Admission is $10 for adults and free for children aged 12 and under.